The Registration "Tackle Football" is not currently available. Welcome to MIYFCA Tackle Football, home of the Mustangs! Registration for Tackle begin in May, and will remain open until August. Subscribe to our website and/or social media for early registration updates and discounts! 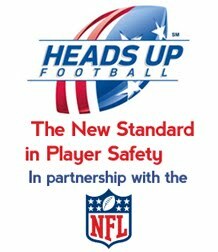 MIYFCA Tackle Football comply with the rules and regulations set forth by Brevard County Youth Football and Cheerleading Association (BCYFCA). Please visit BCYFCA's website for more information. 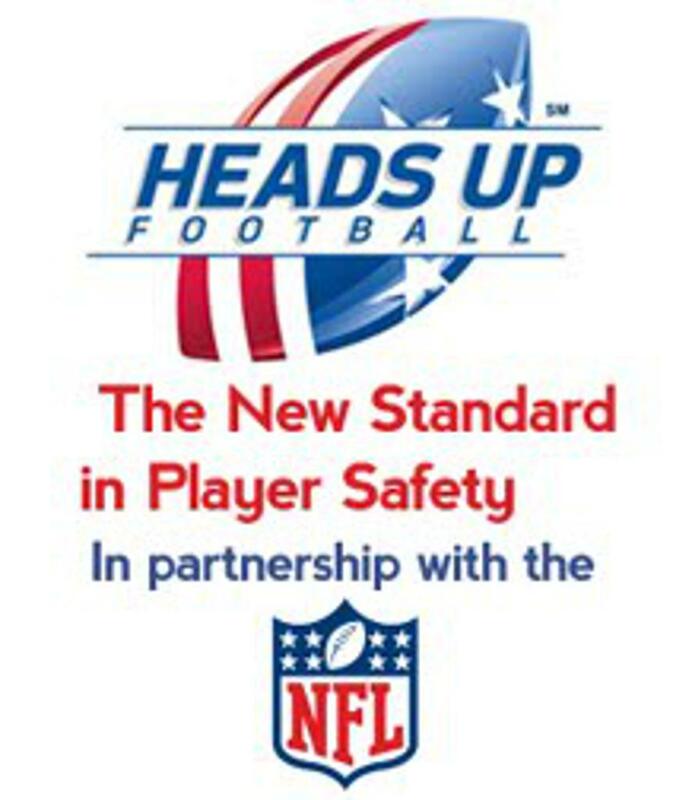 All of our coaches, team moms/managers, and board members are subject to a thorough background check and must participate in the USA Heads Up program which provides vital education on equipment fitting, proper tackling techniques, concussion recognition and awareness, heat and hydration, and appropriate coaching behavior. The home field of the Merritt Island Mustangs is Mitchell Ellington Park on Merritt Island. Summer practices focus on conditioning and basic fundamentals. During Brevard's schools summer vacation, practices are held at our home field 4 days per week, usually Monday through Thursday. When school resumes, practices decrease to 3 days per week, usually Monday, Tuesdays, and Thursdays. Season games take place from August through November. Approximately half of the games will be played at our Home field and Away games are played throughout Brevard, Indian River, and St. Lucie Counties of Florida. If you have further questions about Tackle Football please visit our Parent/Athlete's Corner or contact MIYFCA Board at miyfcaboard@gmail.com. Click to view a division's Team Page. 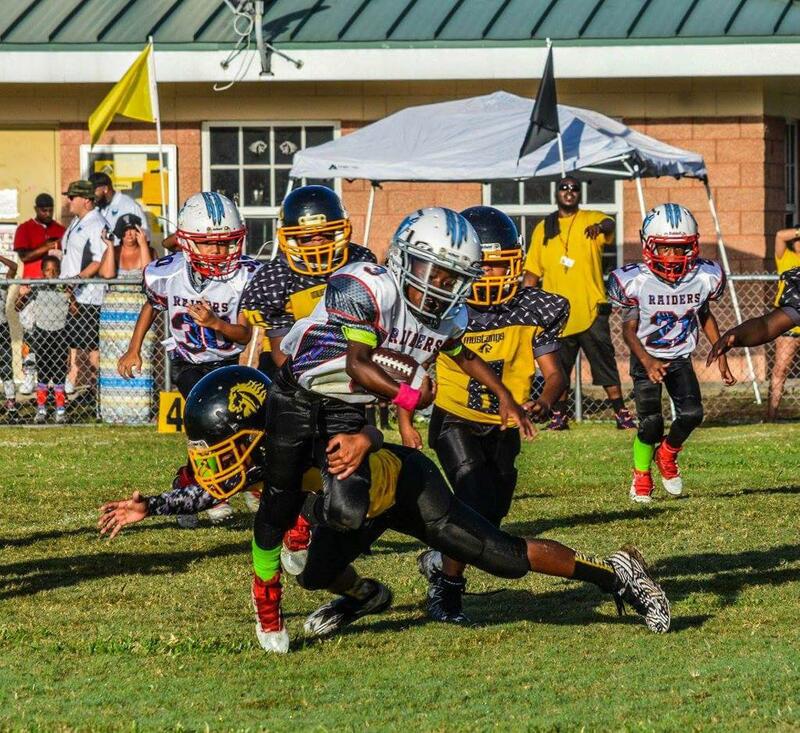 Interested in becoming a sponsor of Merritt Island Youth Football & Cheerleading Association? Want to participate in your local community? Become a sponsor for Merritt Island Youth Football & Cheerleading Association and support youth in your area.